Brothers Cleaning specializes in Commercial full-service janitorial and Residential carpet, area rug and upholstery cleaning services. 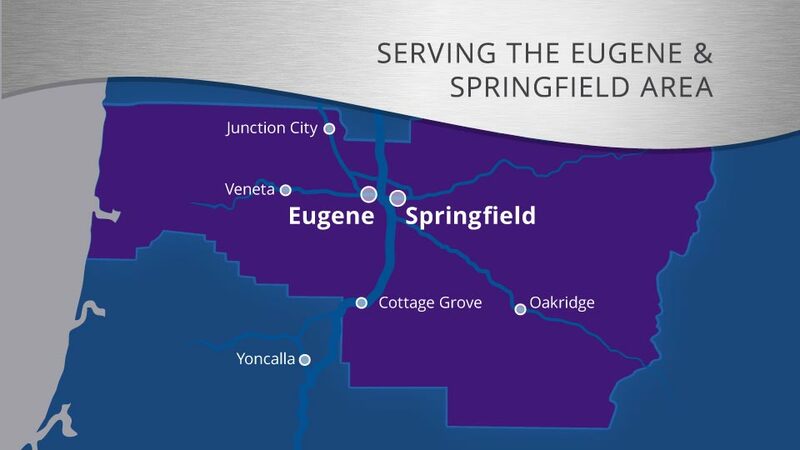 We have served the Eugene/Springfield and surrounding areas for over 40 years. Our awesome, 5 star reputation is built on professional and impeccable cleaning. 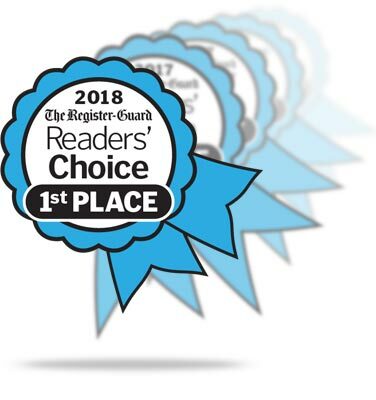 We set ourselves apart from the competition through prompt response to our customers’ needs and a stellar staff of trustworthy and nationally certified technicians. When you hire Brothers Cleaning Services, you are recruiting a highly qualified and well-trained cleaning team. Let us ​carefully and expertly handle every aspect of your cleaning needs, both at home or in the office. For our residential customers, we clean carpets, area rugs and upholstery. Our residential services go beyond regular cleaning – we provide treatment for pet stains and odor control, as well as the application of Scotchgard stain carpet protection. You will enjoy the same quality cleaning services for your business or medical clinic, including daily janitorial, carpet cleaning, tile care, window washing, power parking lot sweeping. Everything we do is done with attention to detail and care for your environment. When we finish, you will be left with outstanding results! 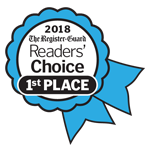 We are highly reviewed and have been recognized for decades as the best in our community at what we do. This is a result of our dedication to creating long-lasting relationships with our customers, and our commitment to the care of our environment. We “clean green” with sustainable solutions. We provide nothing but the highest quality of cleaning services with our ultimate goal being your satisfaction. We “clean green” with sustainable solutions to protect the safety of our environment. 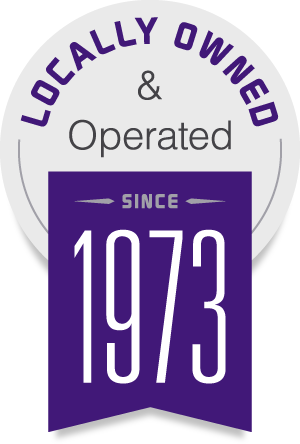 All of our employees are thoroughly screened, trained, and nationally certified. We make it a goal to respond to our customers’ needs within an hour.